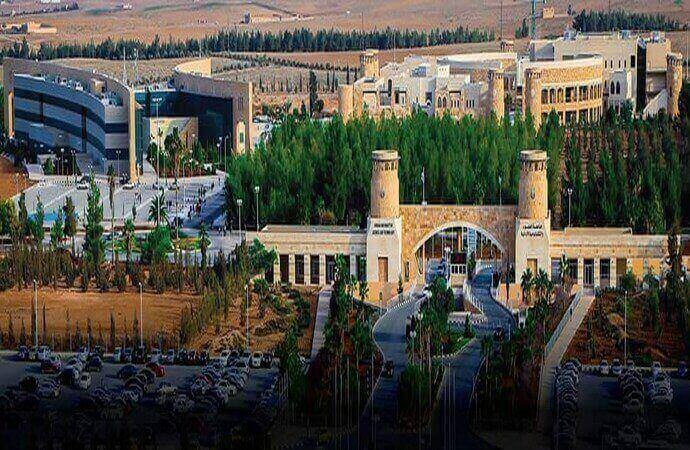 Jordan University of Science and Technology (JUST) is a comprehensive, state-supported university located on the outskirts of Irbid, in northern Jordan, 70km north Amman, the capital city of Jordan. JUST was established in 1986 as an autonomous national institute of higher education with the main objective of producing outstanding professionals in specializations that match the needs of Jordan and the region. Since its establishment, JUST has been at the forefront of higher learning in the Arab World. It also maintains a high reputation among the Middle Eastern universities due to its faculty and administrative staff, multi-disciplinary educational system and broad diversity of students. The university was described as the best scientific institution in the Kingdom by King Abdullah II during his last visit, and it was ranked as the top research university in the country, and amongst the top 50 universities in the Islamic World, according to a study carried out by the Statistical, Economic and Social Research and Training Center for Islamic Countries (SESRIC). JUST is considered today as one of the region's leading universities in teaching and research. The number of students has increased significantly since the university’s establishment. Today JUST has more than 800 full-time faculty members, with 20,000 undergraduate and 1800 graduate students, in contrast to 2,300 students in the 1986/1987 academic year. JUST comprises more than 5,000 international students of 60 nationalities, rendering it the most cultural-diverse university in Jordan. The university provides a wide range of advanced degree programs at the undergraduate and graduate levels, many of them are not offered by any other Jordanian university. At the present time, the university comprises 12 faculties (Medicine, Engineering, Science & Arts, Pharmacy, Dentistry, Agriculture, Veterinary Medicine, Architecture, Information Technology, Applied Sciences, Nursing and Graduate Studies) and 55 departments offering 42 undergraduate programs and 95 postgraduate programs. These programs are constantly reviewed to improve their quality and to ensure that the students are always updated with the latest scientific skills and knowledge. All departments, faculties and service units are working together to ensure that the education we offer is both supportive and rewarding. In 2011, Jordan University of Science & Technology (JUST) has begun to make its mark in the QS World University Rankings which, in return, placed JUST at 601+ according to the QS World University Ranking System. JUST has been ranked 301 according to the following indicators: academic reputation, reviews by recruiters who hire JUST graduates, faculty student ratio, citations of published research. In addition, the university was ranked 71 in recruiting top quality international students. Internationalization is an essential element for the future development of Jordan University of Science and Technology. JUST is advancing its internationalization through the implementation of advanced science and technology, modern communication technologies, and through interaction with communities around the world. a full-time lecturer at the department of English Language and Linguistics at Jordan University of Science and Technology in Irbid, Jordan. 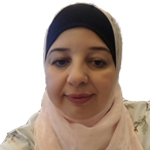 She has a Bachelor degree in English Language and Literature, a Master's degree in Translation, and PhD degree in TEFL from Yarmouk University. Her research interests include: Teaching English as a second (TESOL) and as a foreign language (TEFL), and Functional grammar. a full-time lecturer at the Language center in Jordan University of Science and Technology. 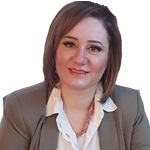 She received her Bachelor degree in English Language and Literature from Yarmouk University and her Master's degree in Linguistics from Jordan University of Science and Technology. Her areas of interest are linguistics and functional grammar. Master of Arts in English Language and Linguistics, Yarmouk University, 2002. He has been teaching English since 1998. 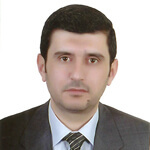 He has been a full time Lecturer at the Department of English Language and Linguistics, Jordan University of Science and Technology, since 2009. He has taught English general courses in addition to many major courses including grammar, writing, reading, general linguistics, contrastive linguistics, and semantics. His areas of interest are semantics and cognitive linguistics.